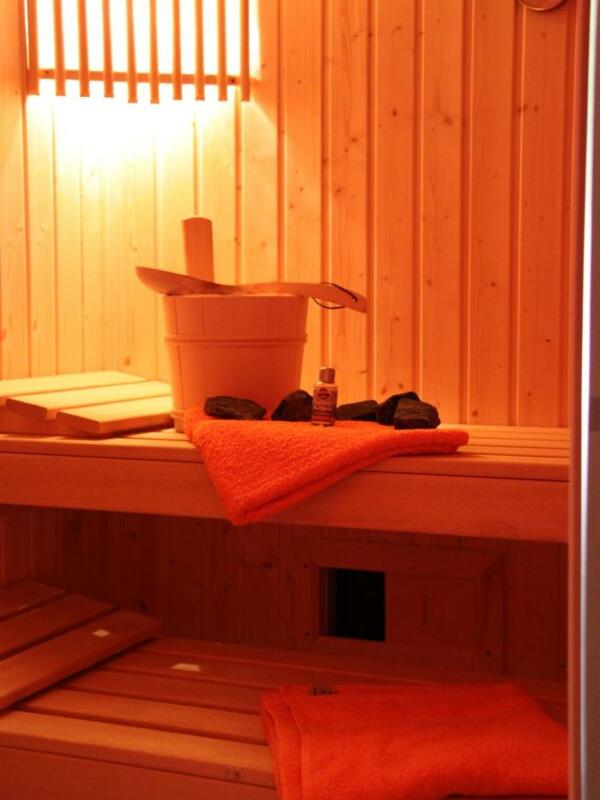 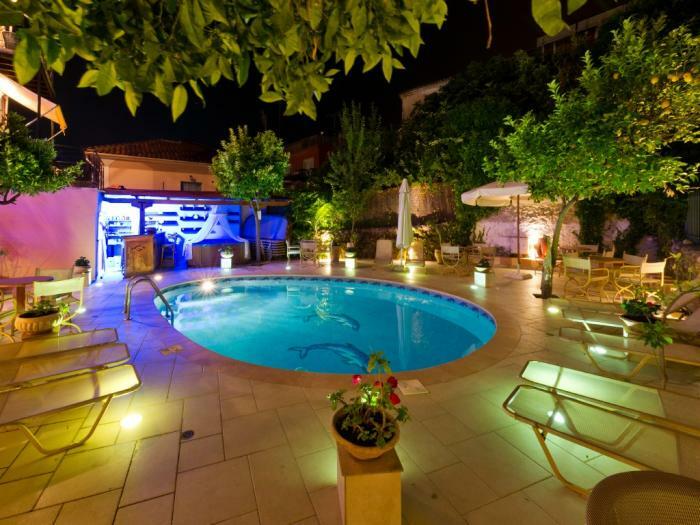 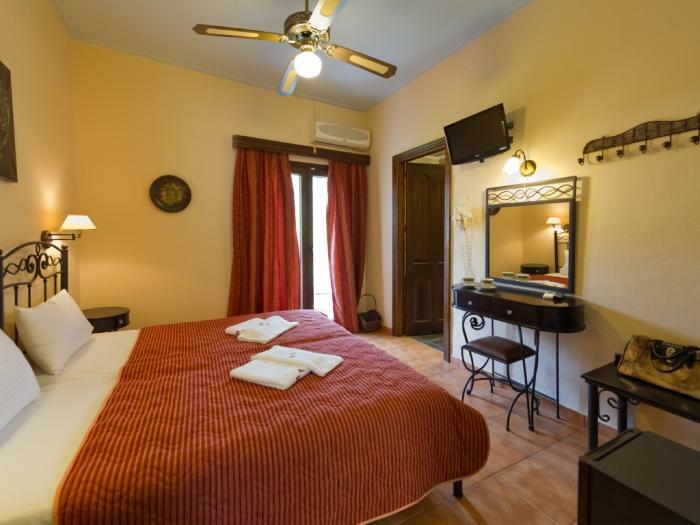 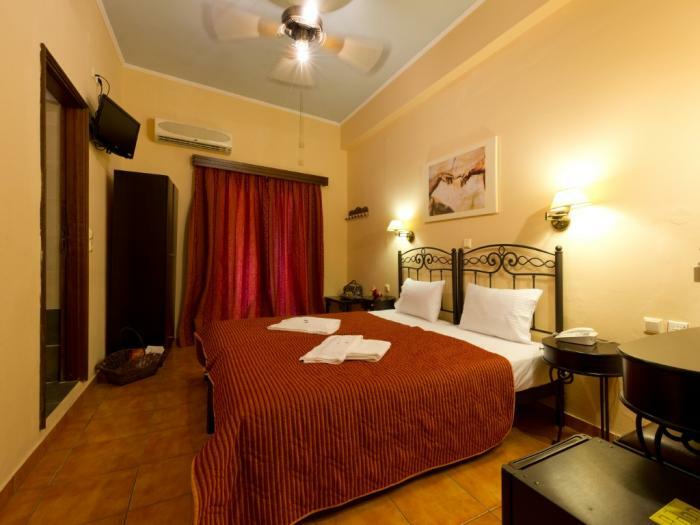 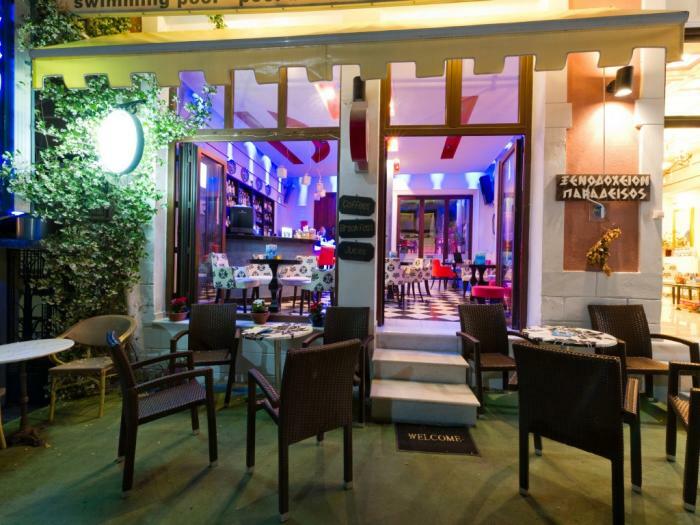 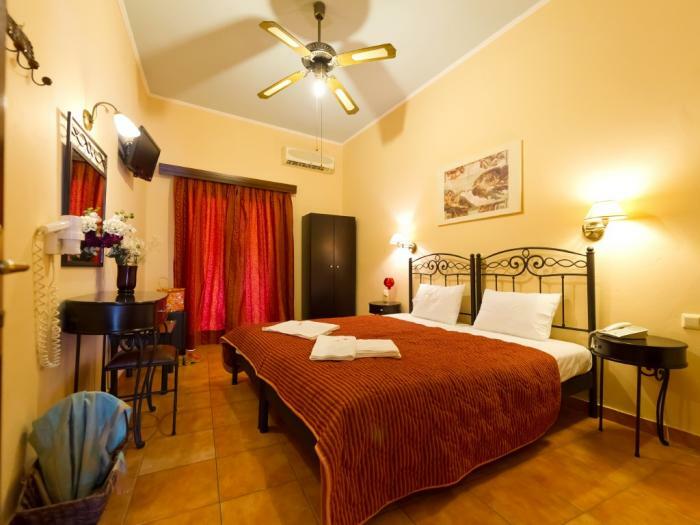 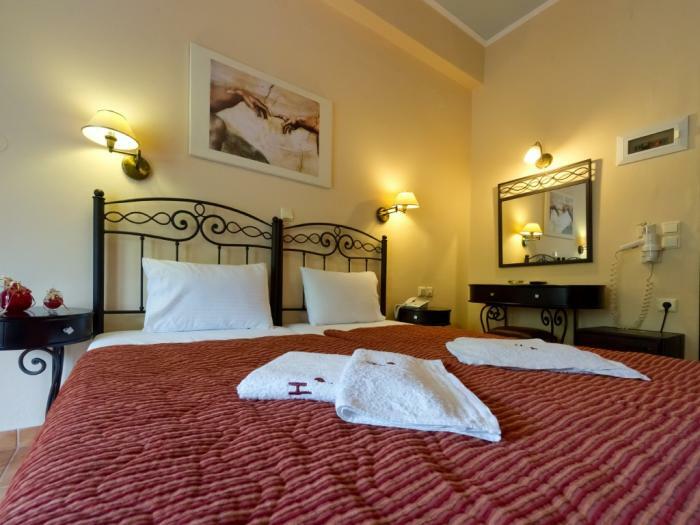 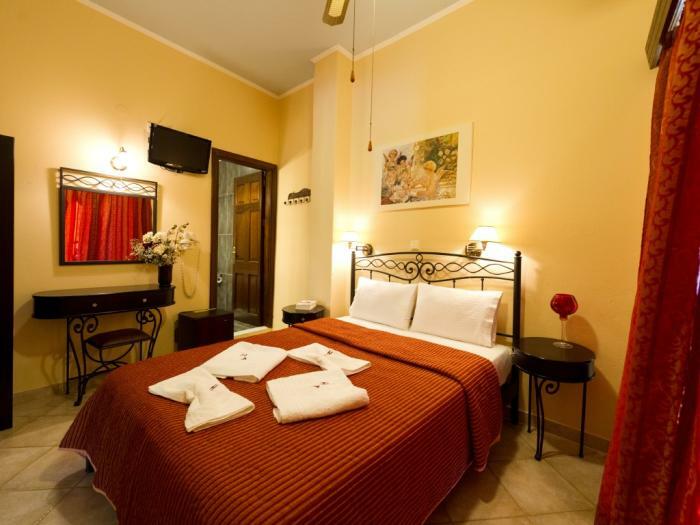 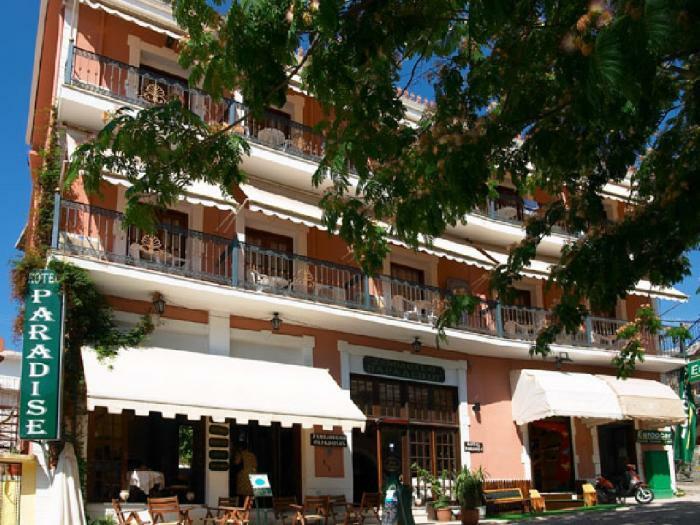 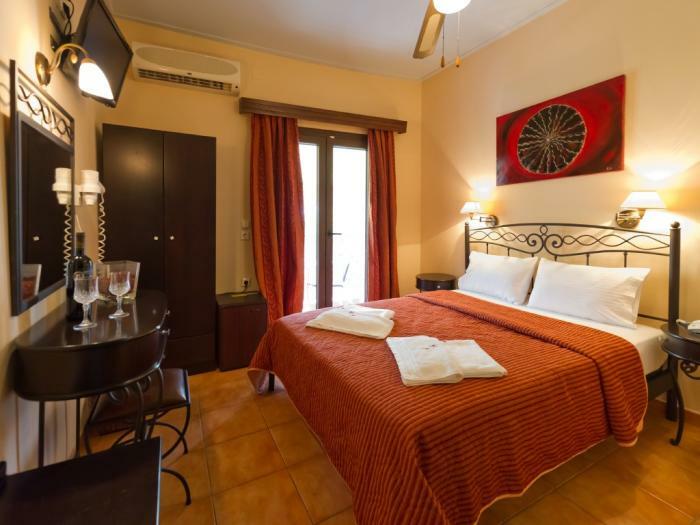 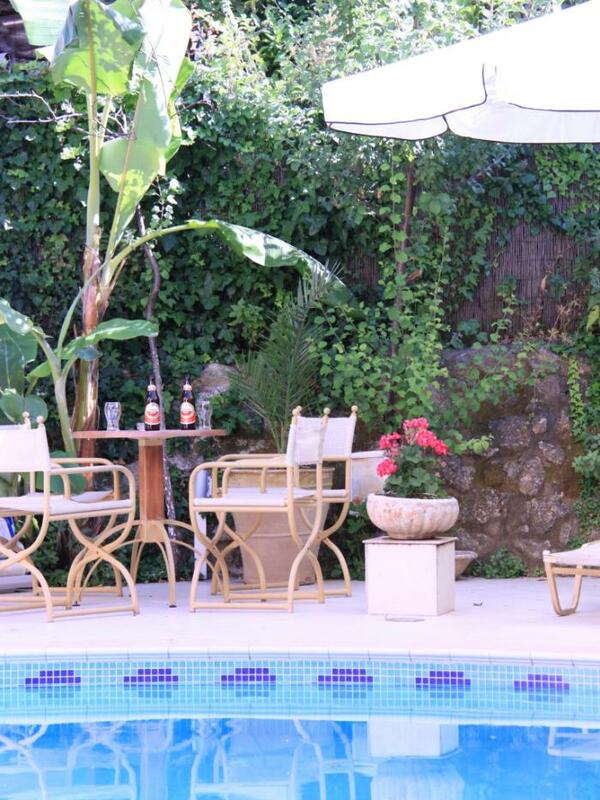 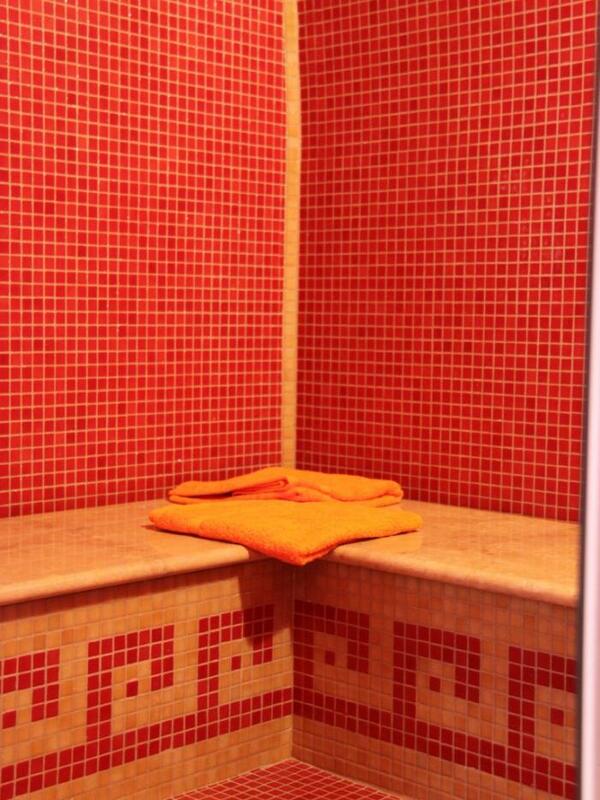 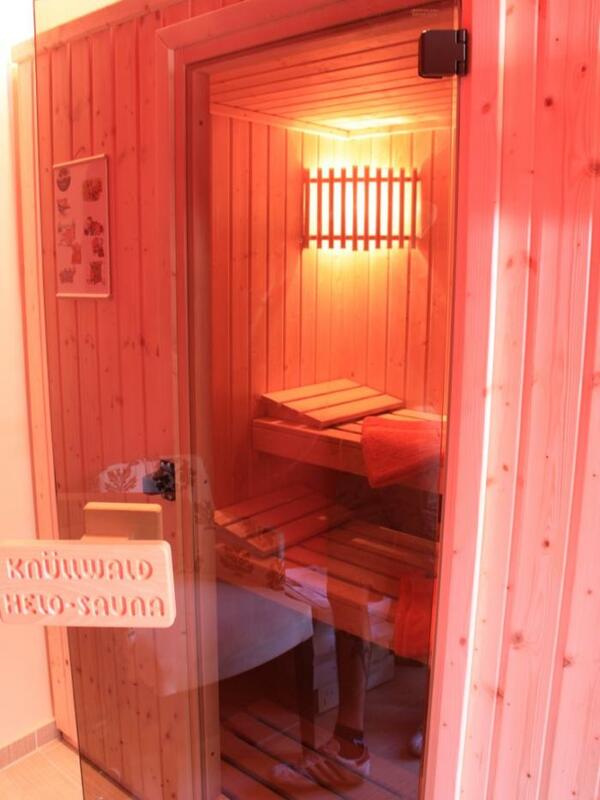 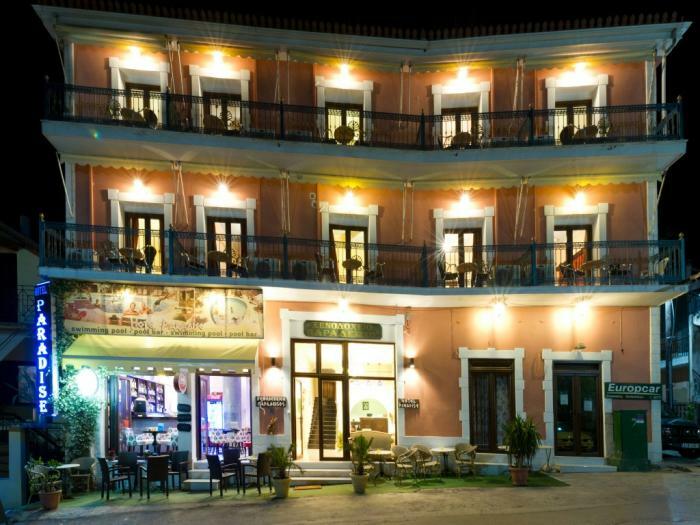 is a small family run hotel located in the centre of Parga. 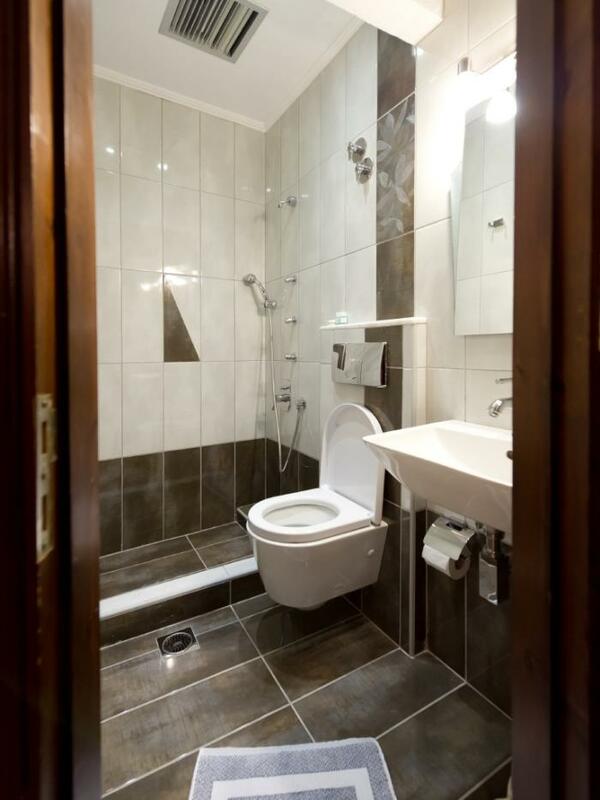 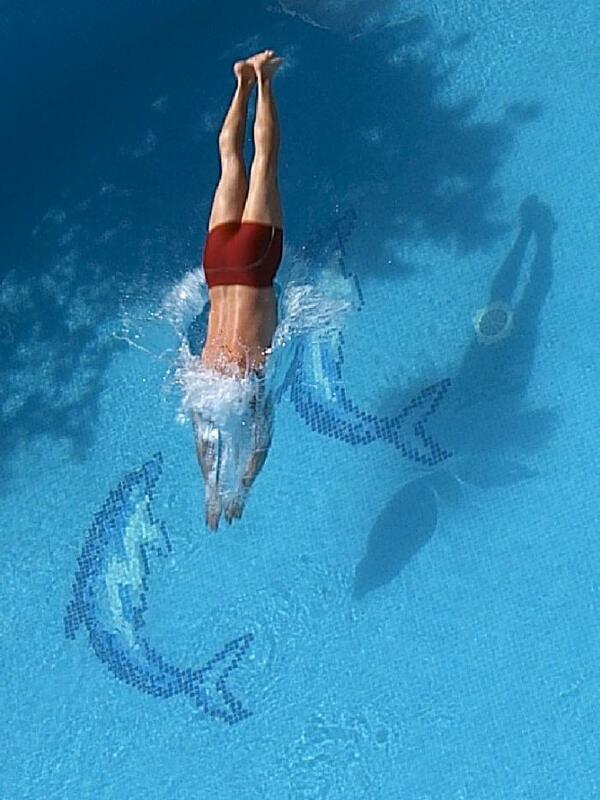 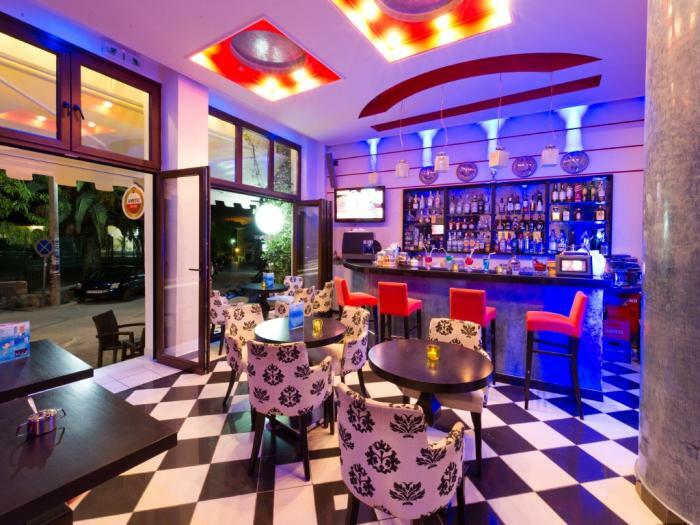 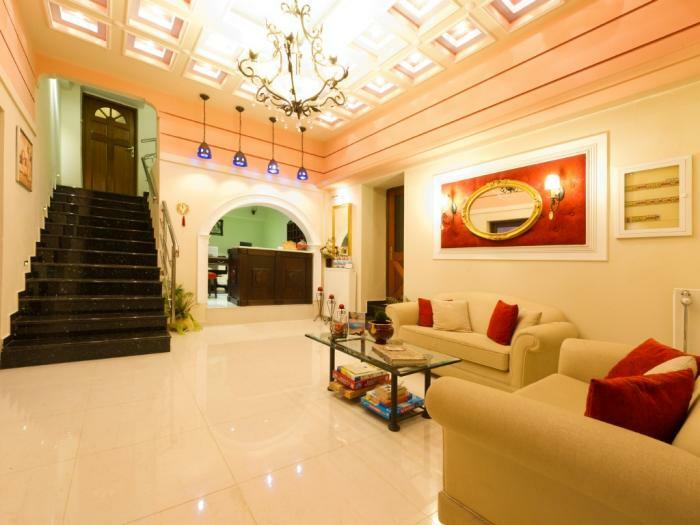 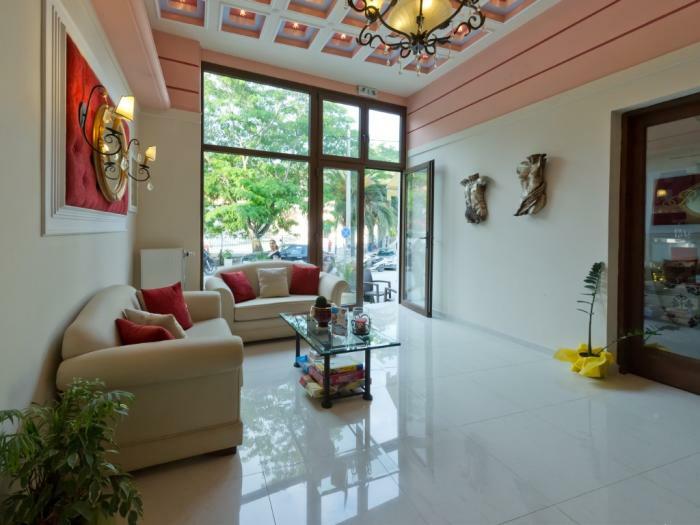 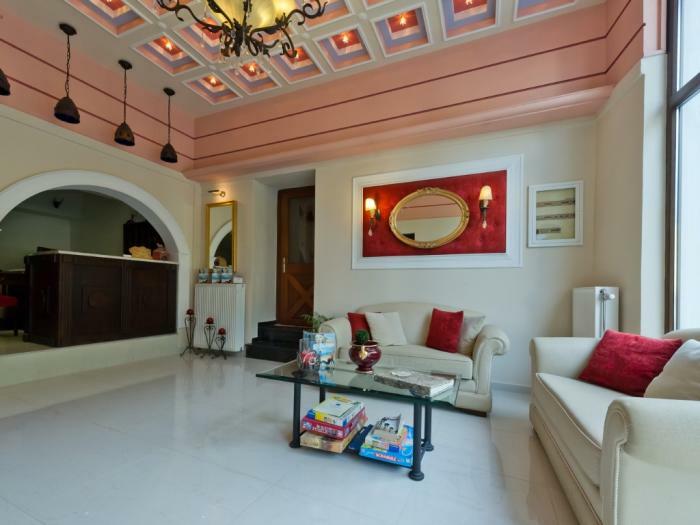 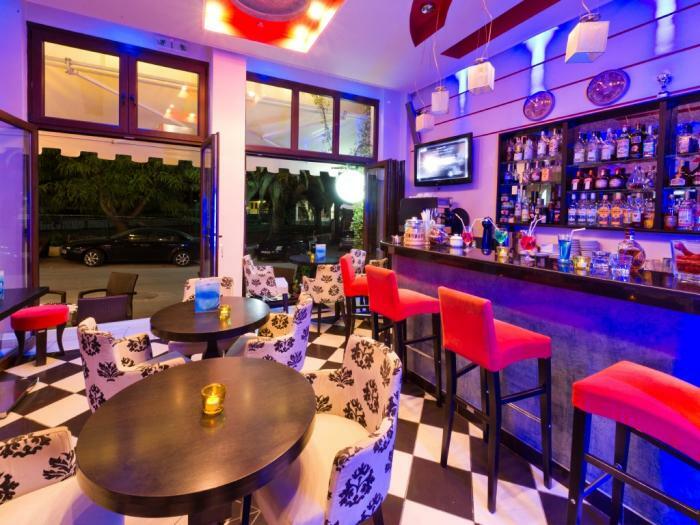 It is conveniently situated to restaurants beaches and services (Municipal Parking, banks, post office, taxis etc) . 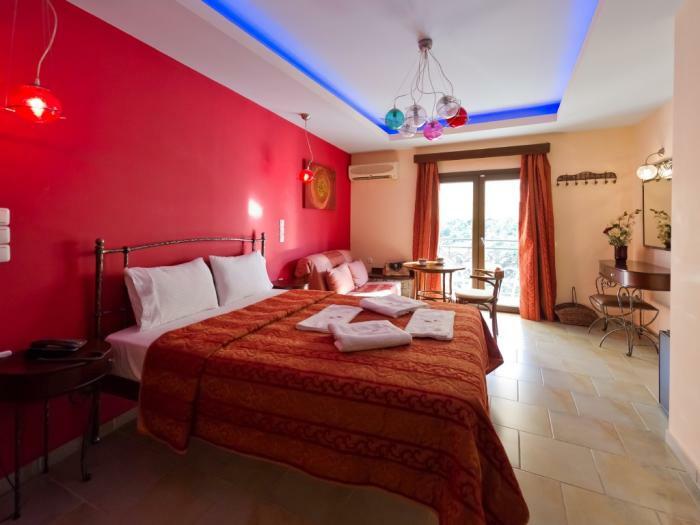 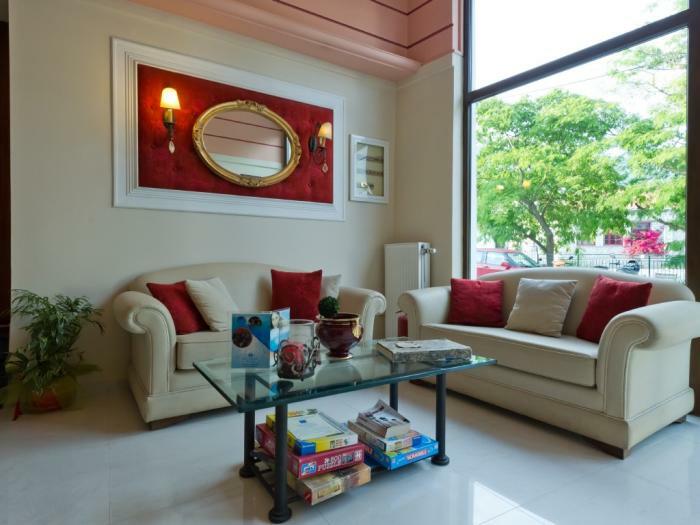 All rooms have a balcony (town view), television, refrigerator, air conditioning, shower, telephone, safe, mini bar, hair dryer, safe box, Internet access and room service is also available.